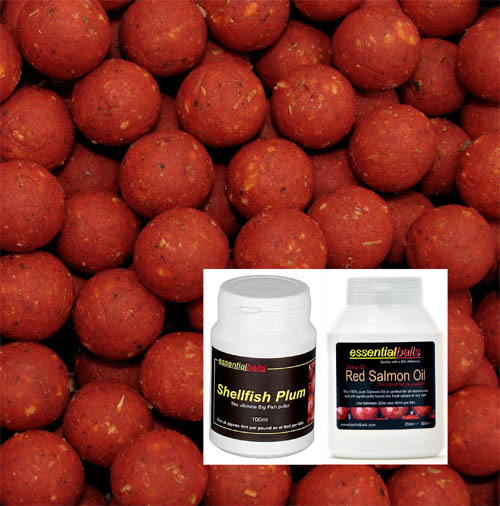 Black Snail shelf-life boilies : Essential Baits, Quality with a BIG difference! 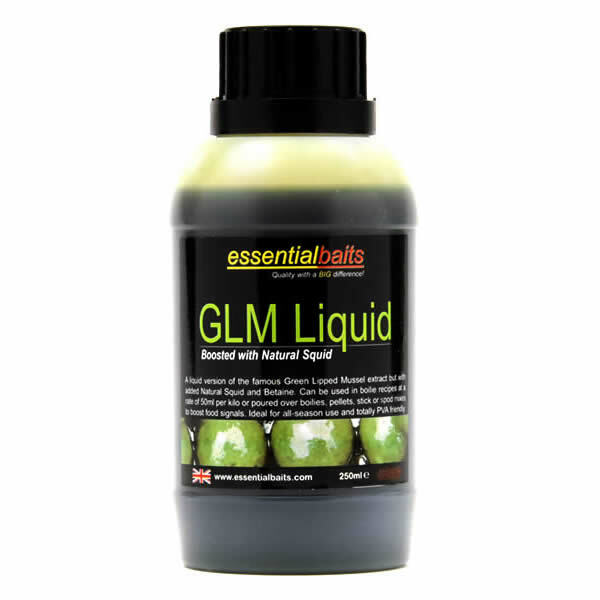 High quality food baits just don't get any better than this one and the Black Snail has been catching an astonishing amount of big carp on a very consistent basis since its release. 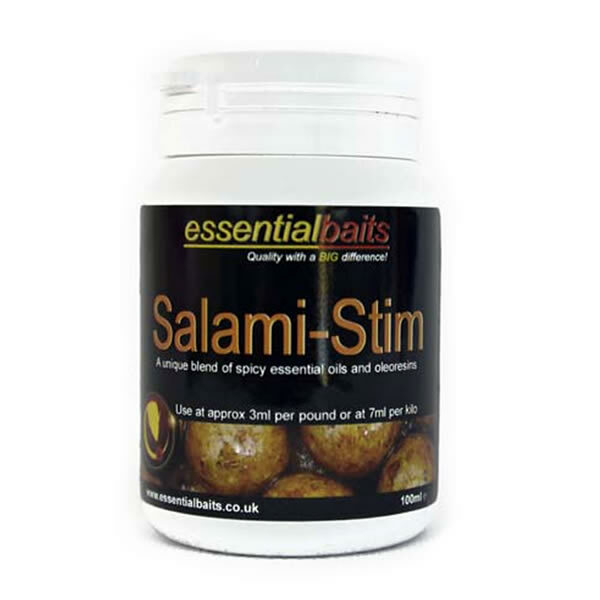 This bait is totally unique and different to anything else you would have seen with the key ingredient being the aquatic snail meal that sits alongside fishmeals (including salmon meal) and crustacean extracts. 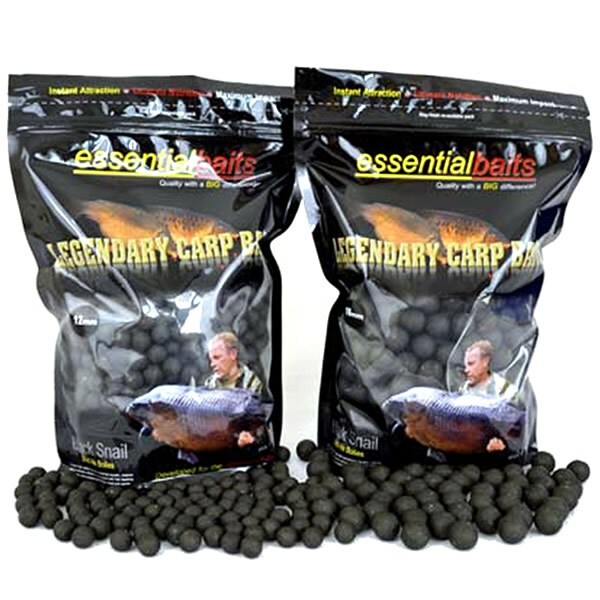 The bait works particularly well on clear waters and due to its dark colour and natural attractor package, it has the uncanny knack of catching carp that rarely see the bank. It has the aroma of fresh snail meat with Caviar and is different to anything else available. 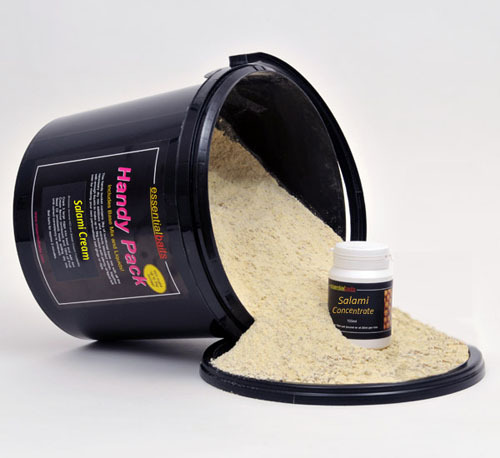 Further to this, its black colour very much ties in with most of their natural food availability – including snails! 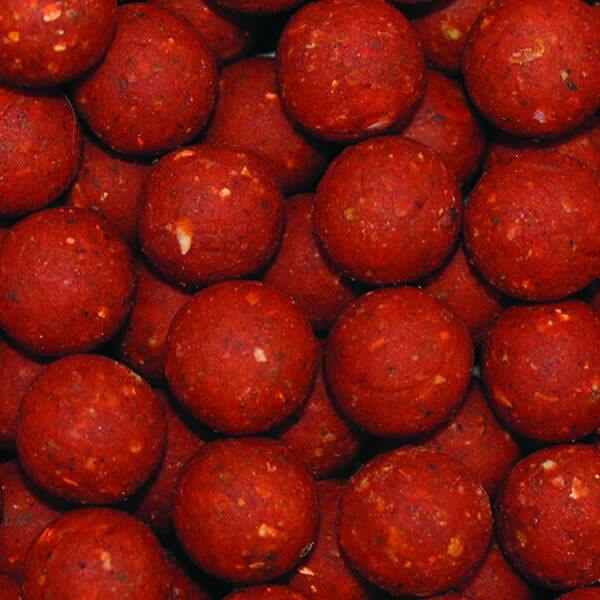 The dark colour is also very effective when it comes to avoiding the dreaded tufties and coots! 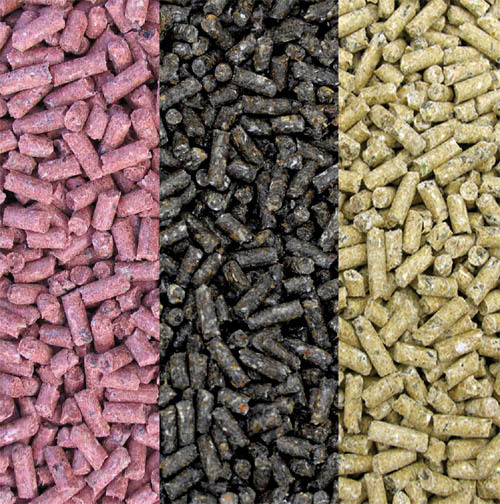 Attractor Profile…Aquatic Snail meal, Liquid Caviar, Betaine, GLM and Red Salmon Oil.